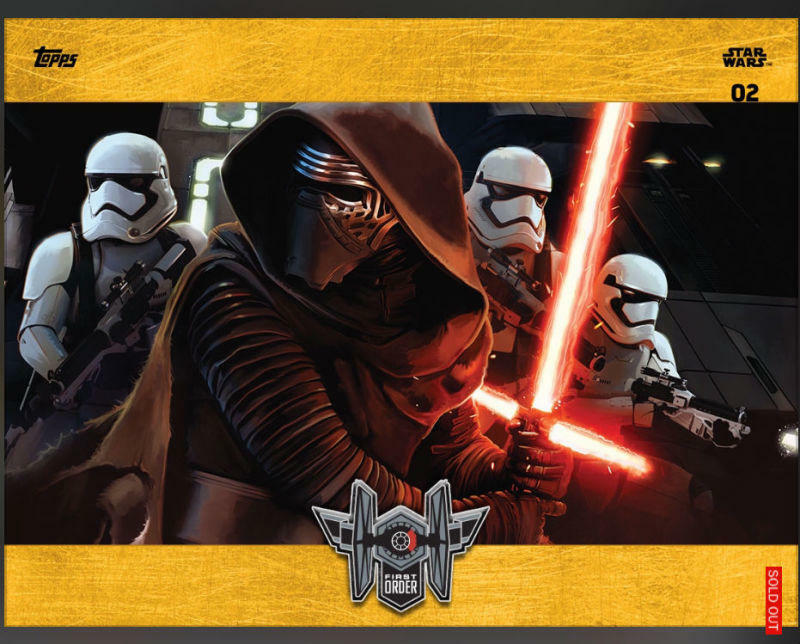 Is there anything better than looking at pictures from Star Wars: The Force Awakens? 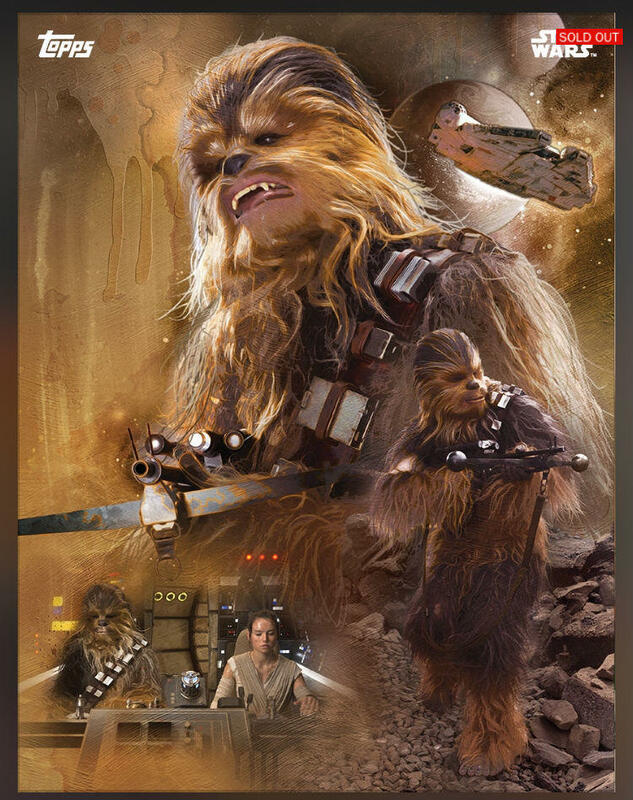 We’ve already seen our fair share of images as we approach the movie’s release, and we’ve hit yet another jackpot of photos to drool over. 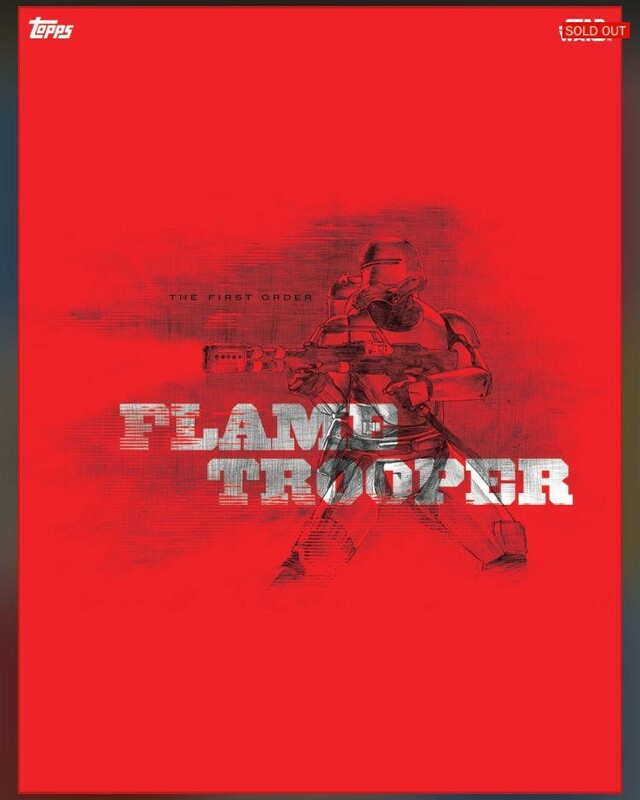 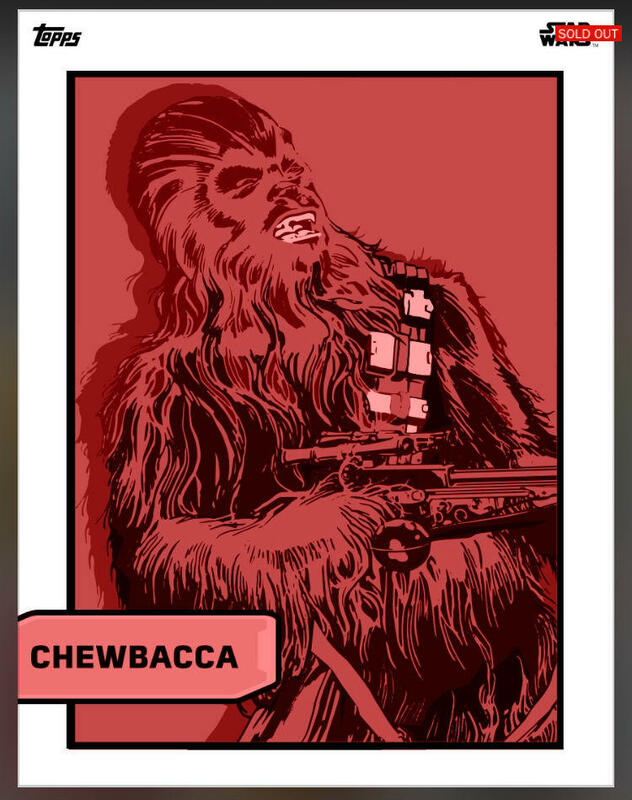 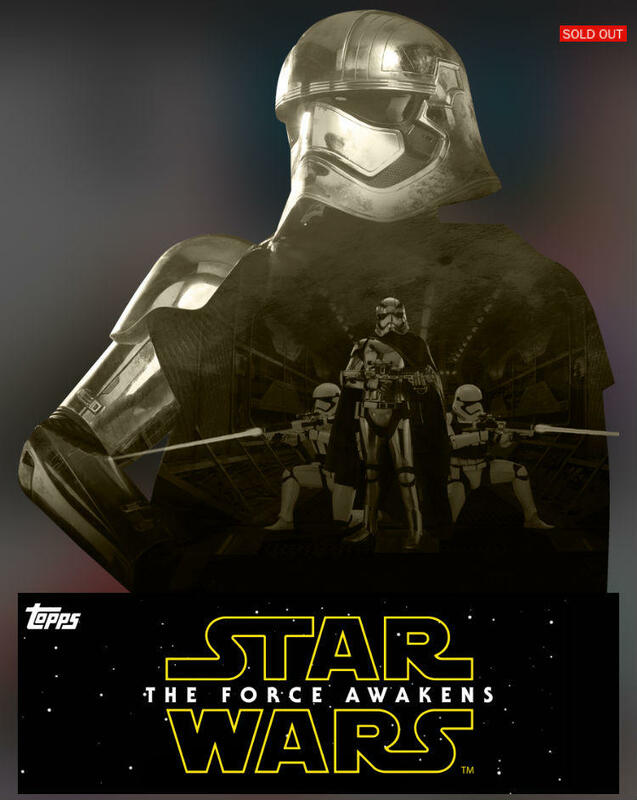 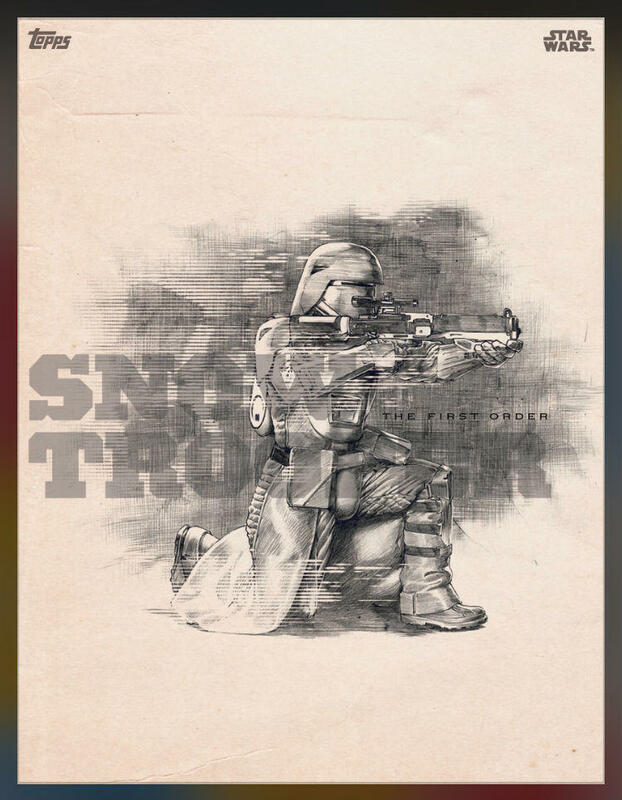 Granted, many of these we’ve seen in some form already, and a lot are directly from the Star Wars Card Trader app. 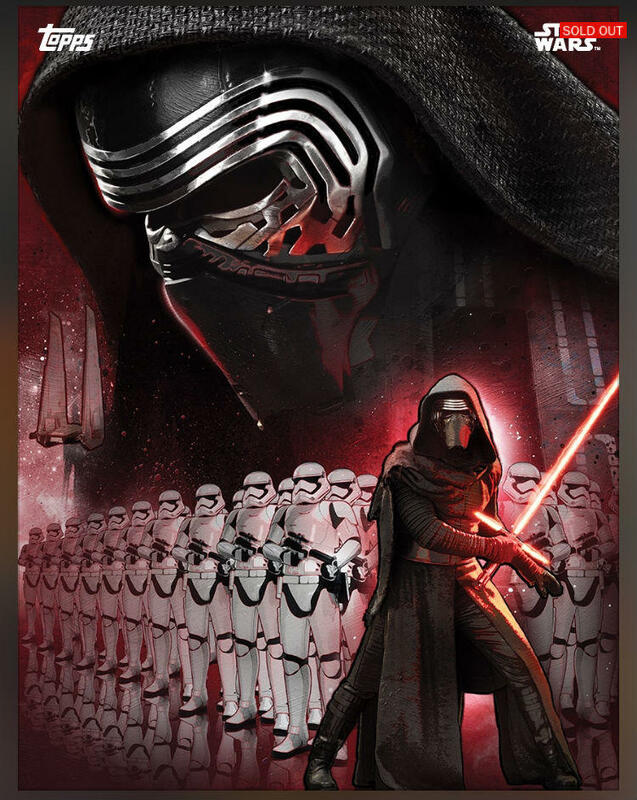 But why not enjoy them in all their high resolution glory? 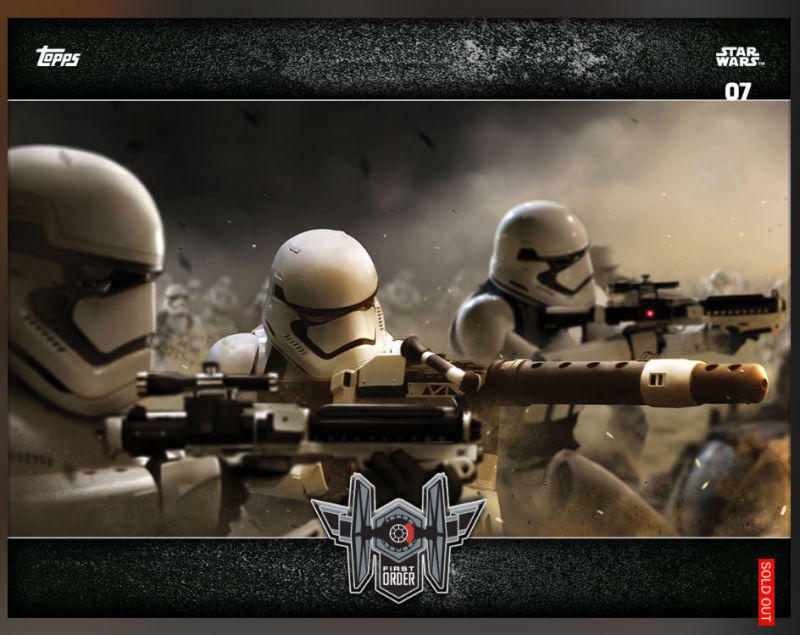 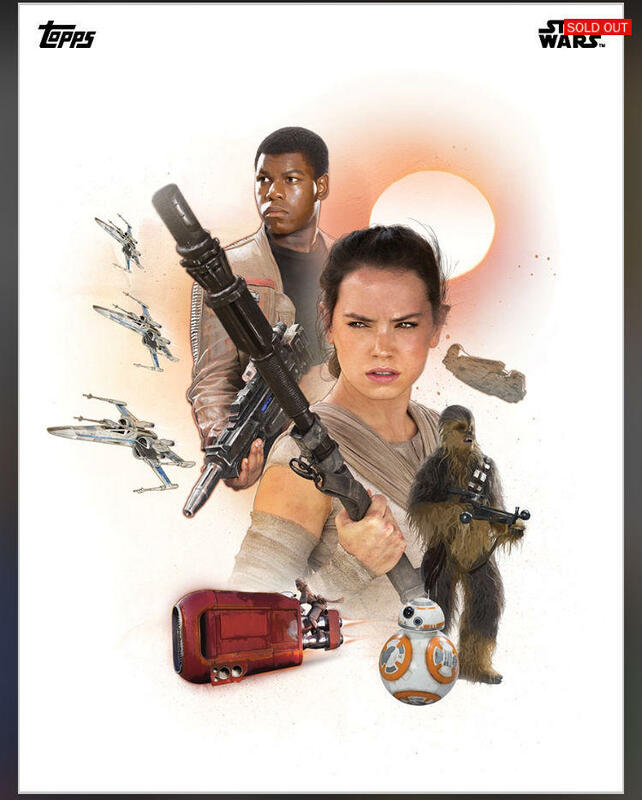 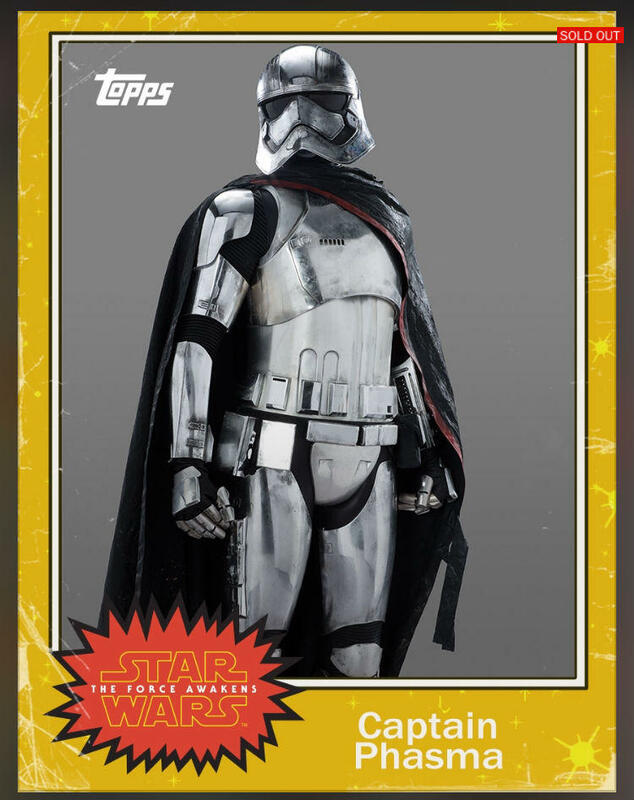 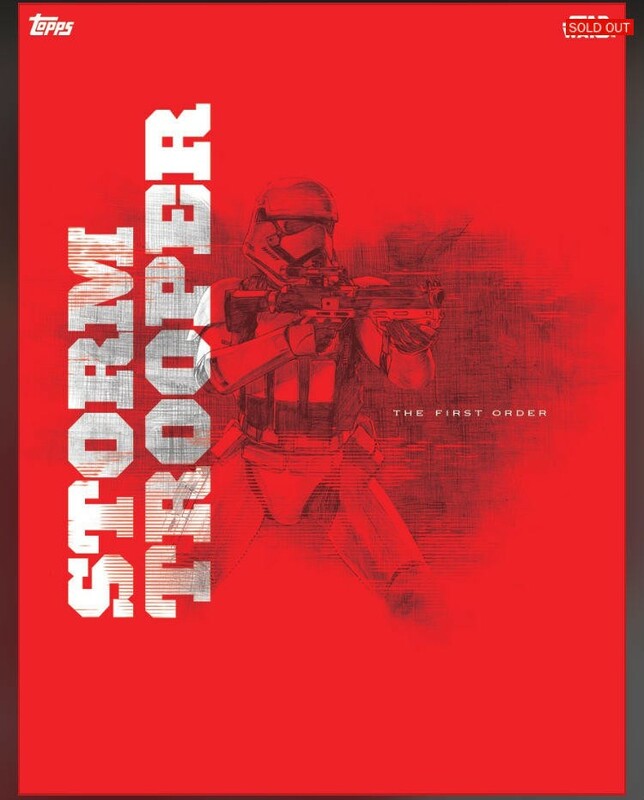 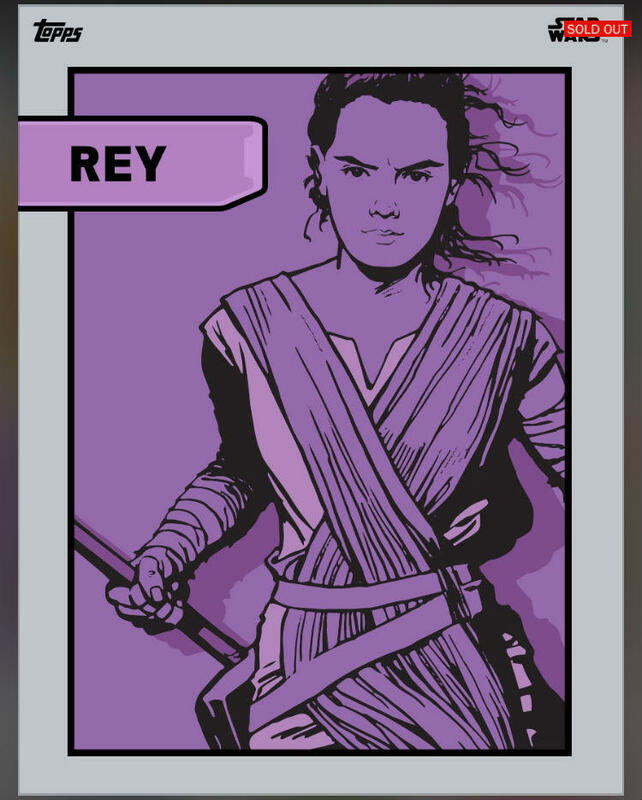 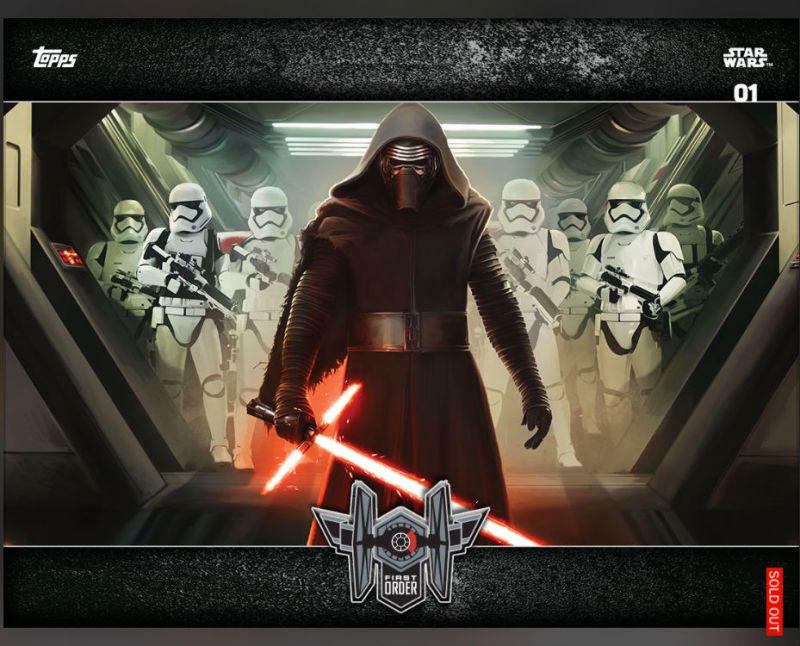 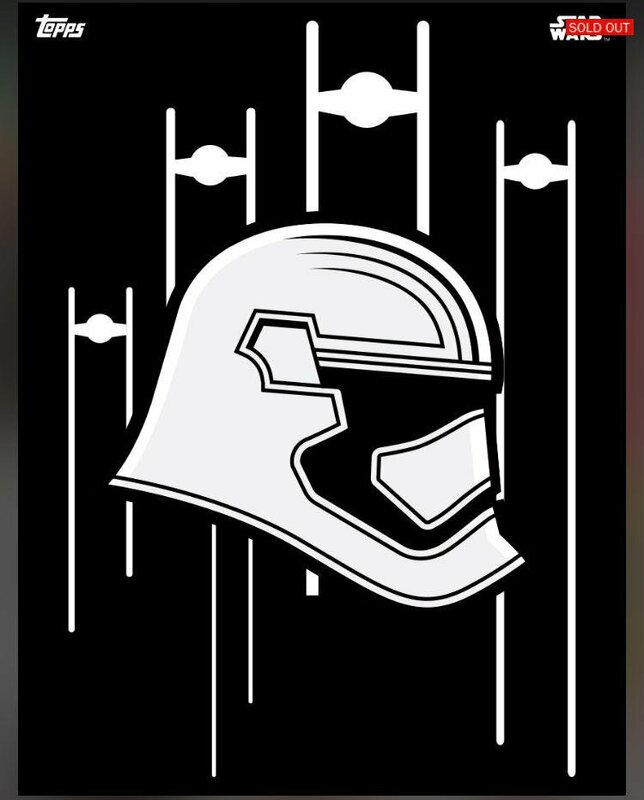 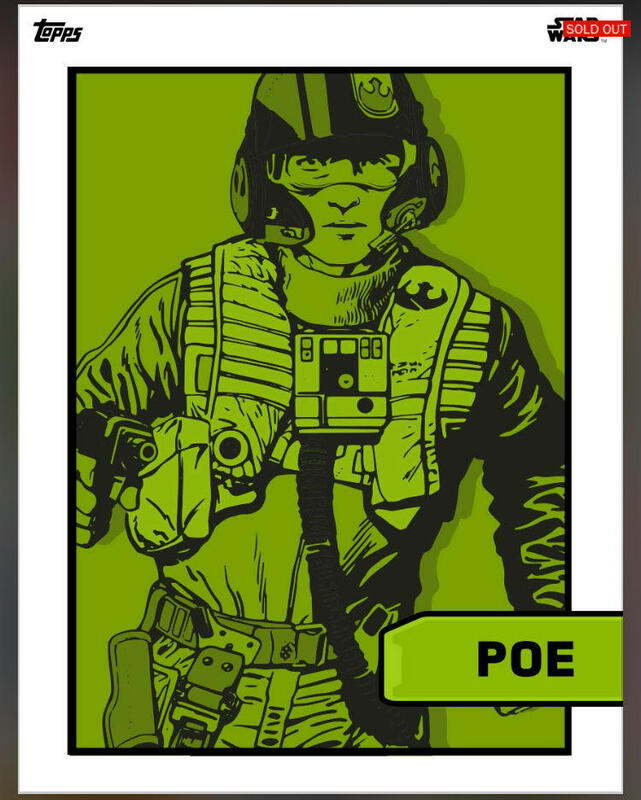 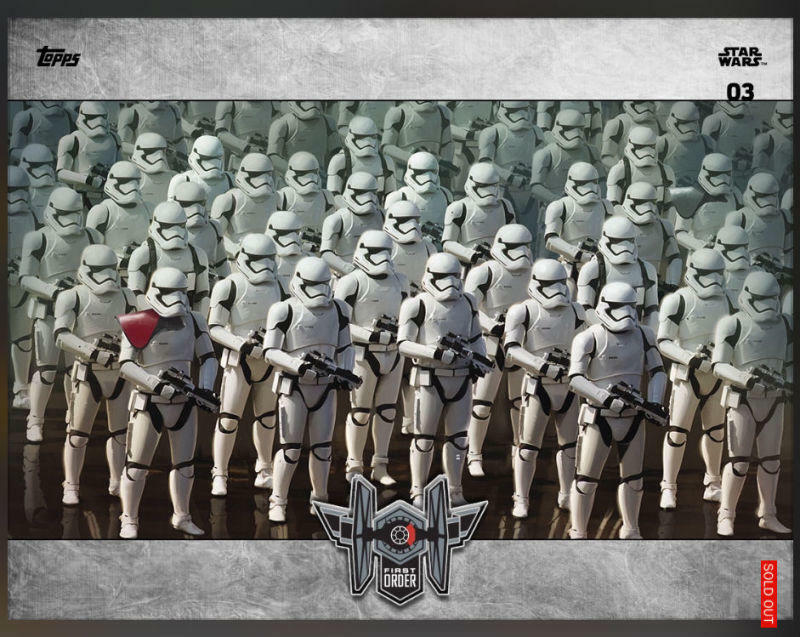 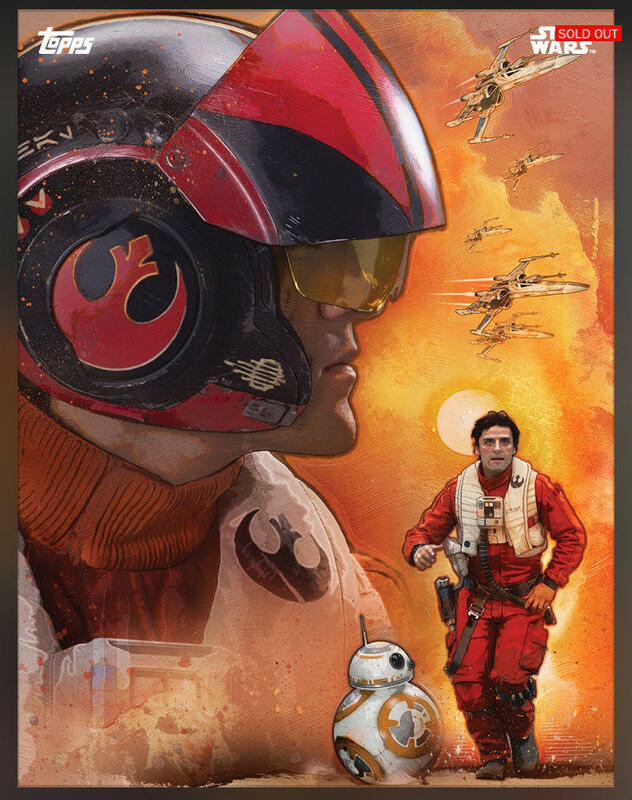 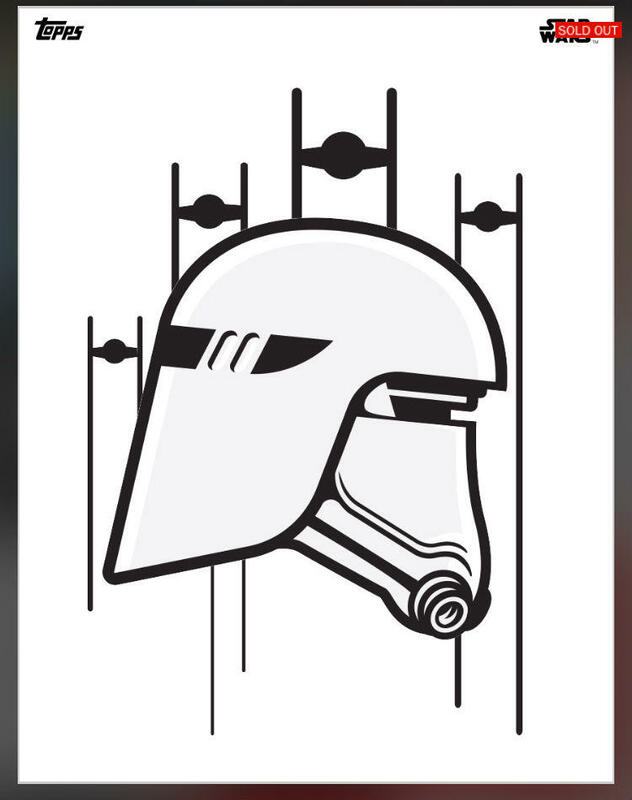 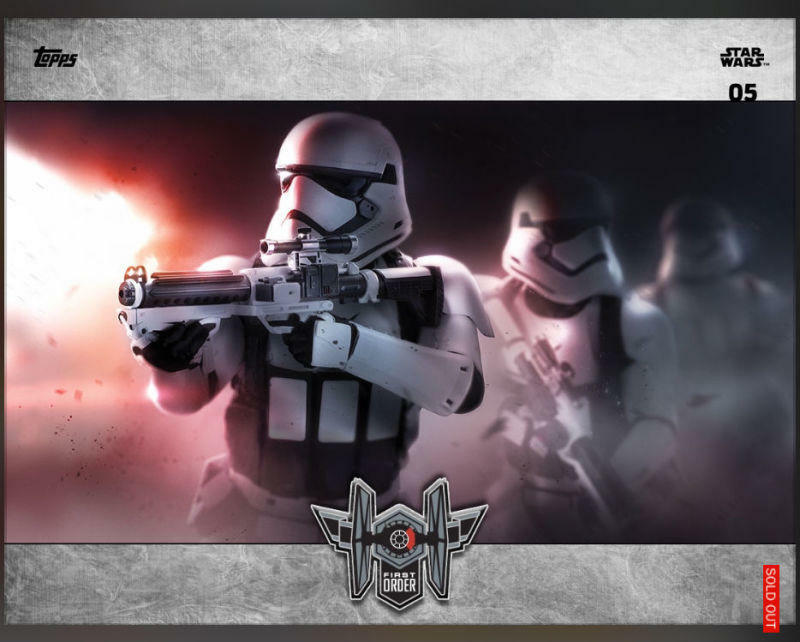 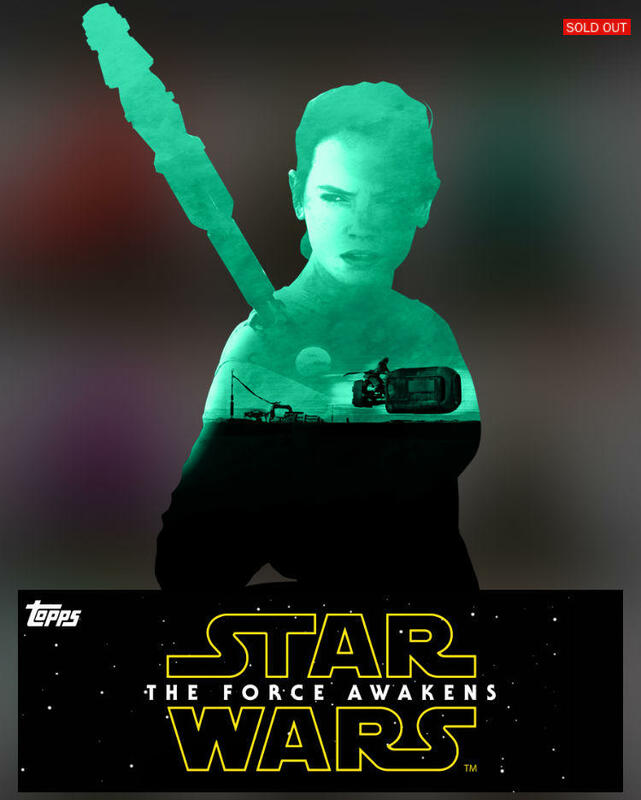 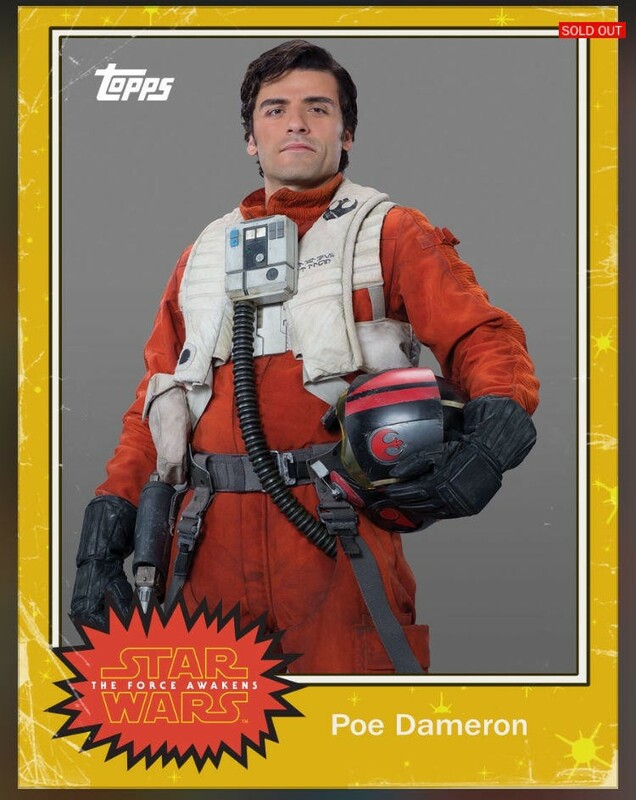 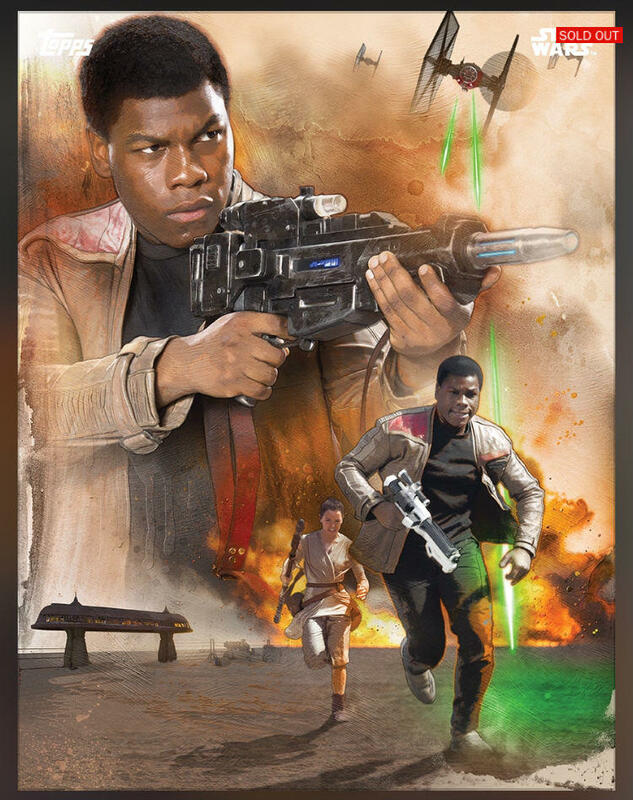 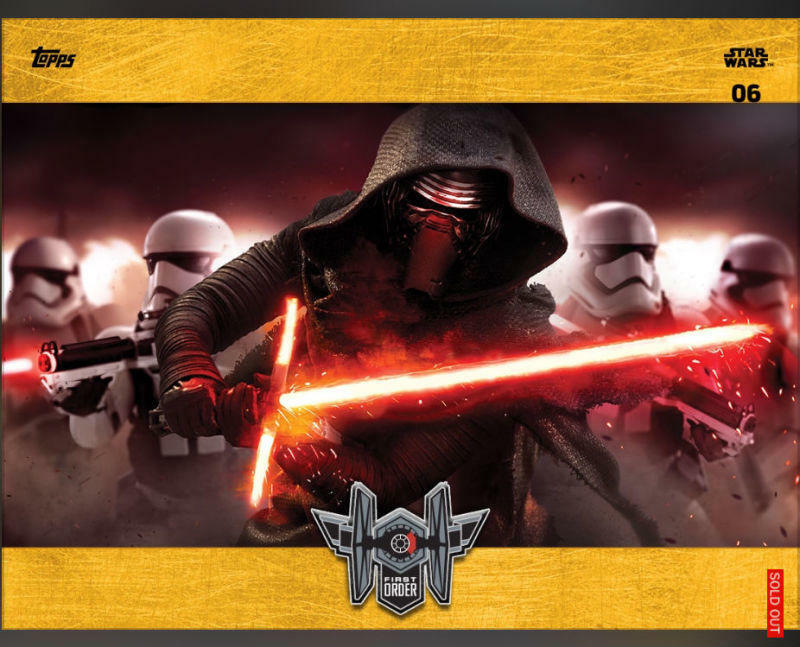 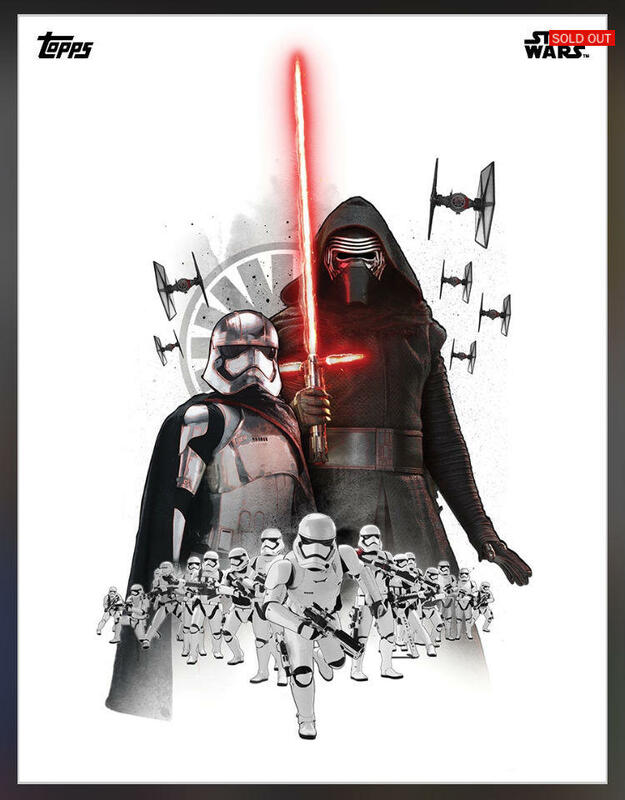 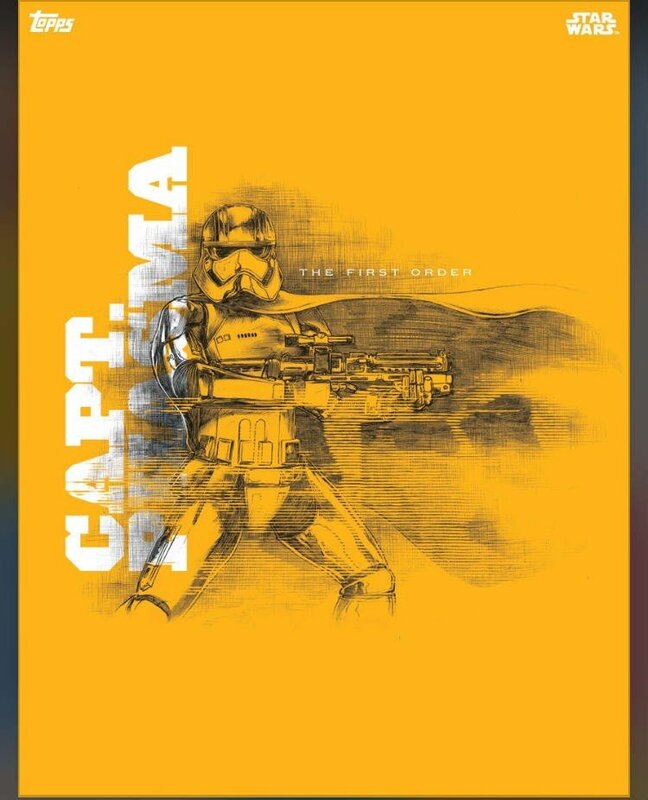 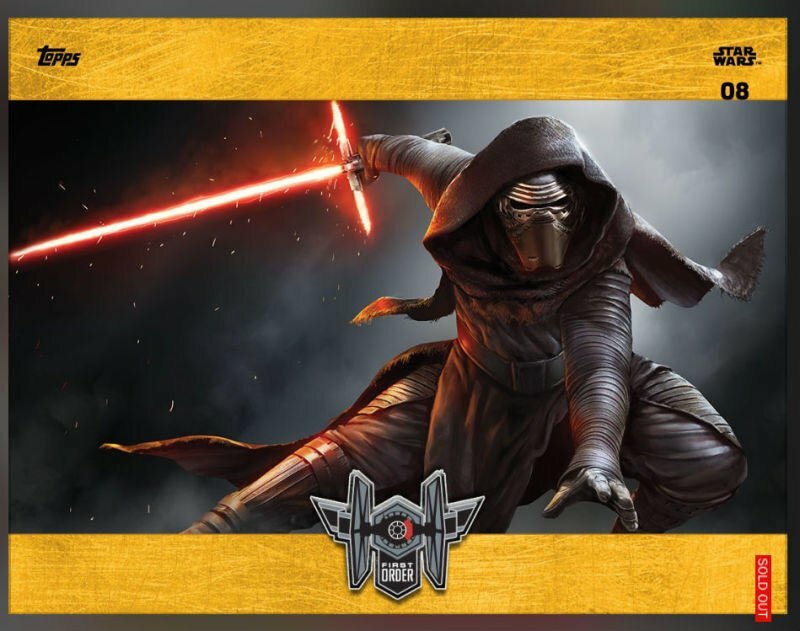 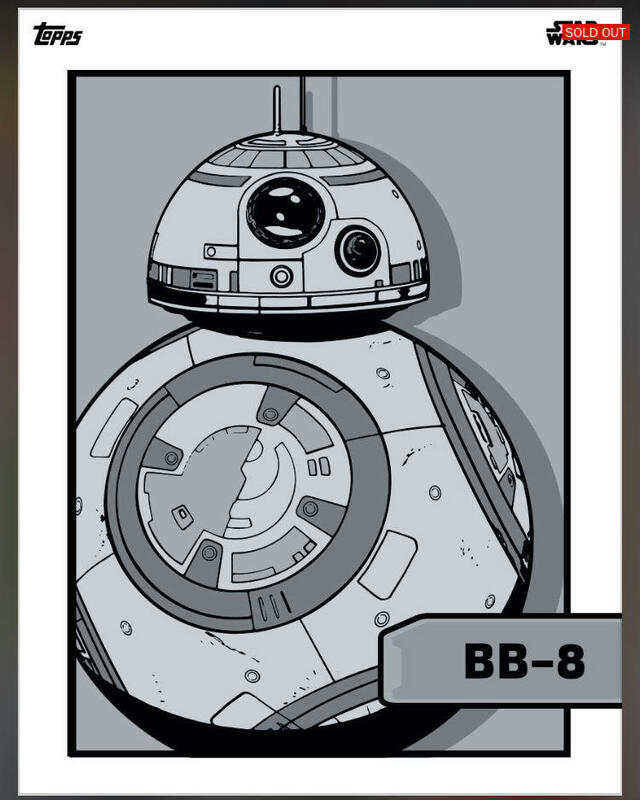 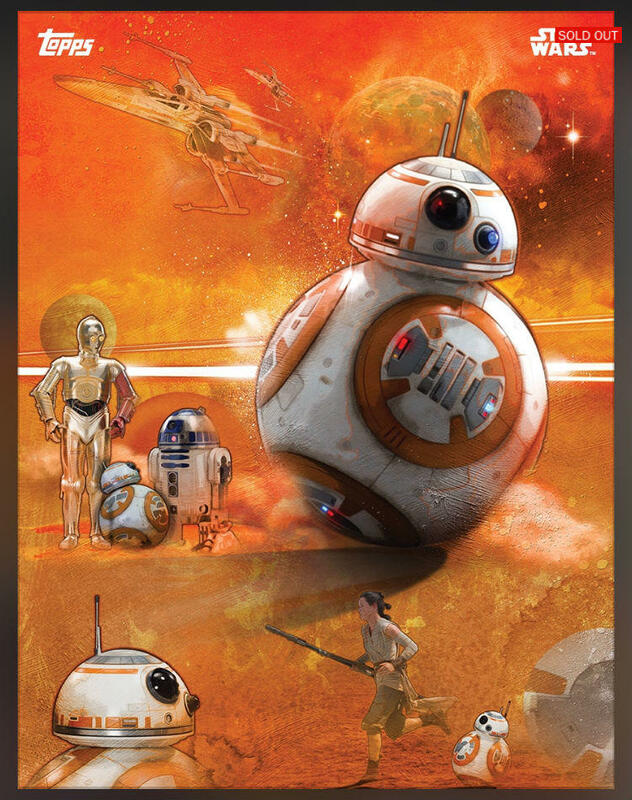 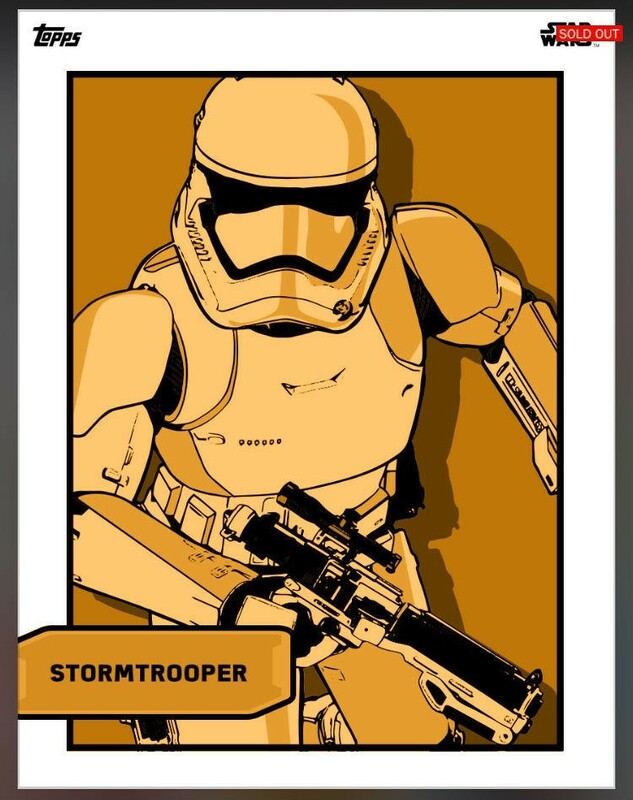 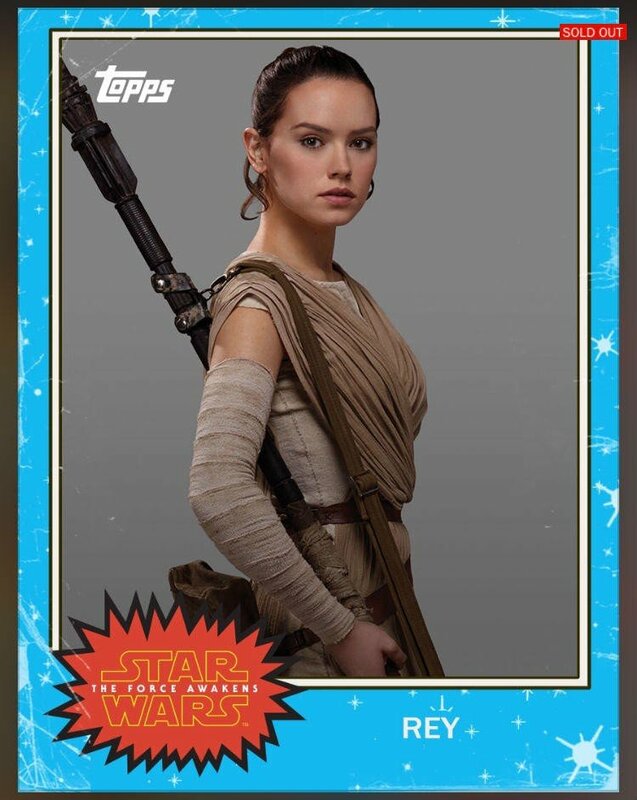 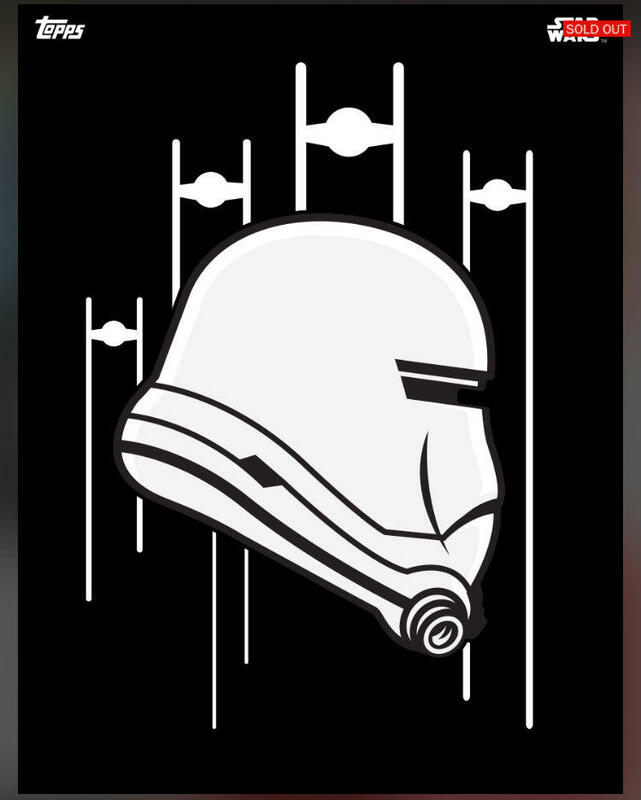 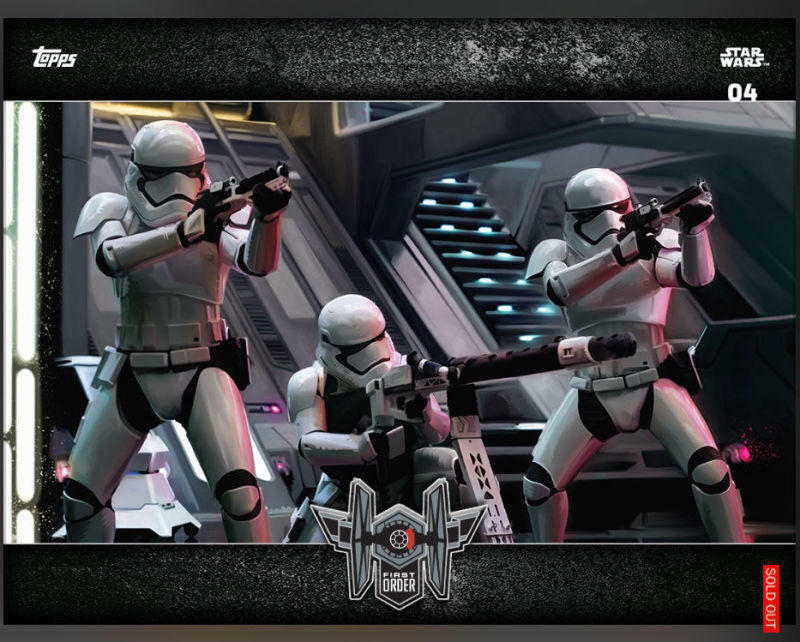 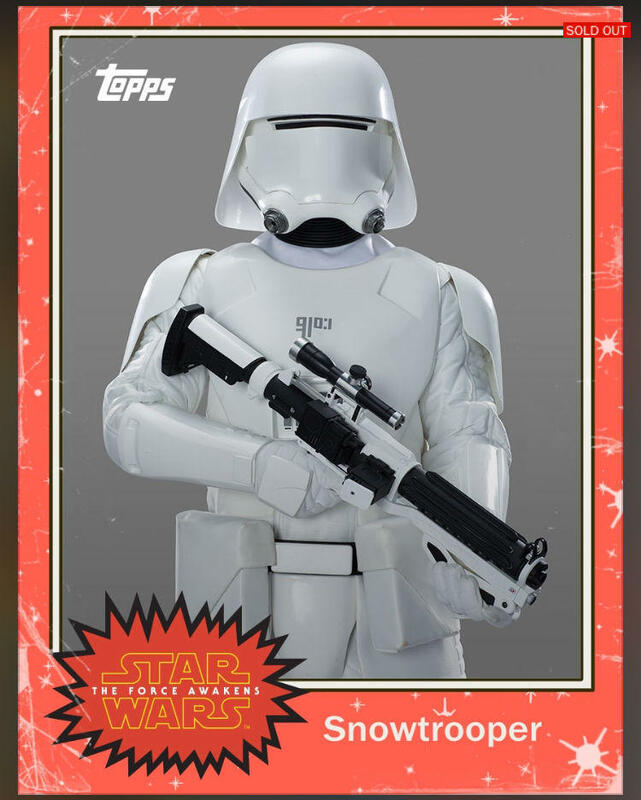 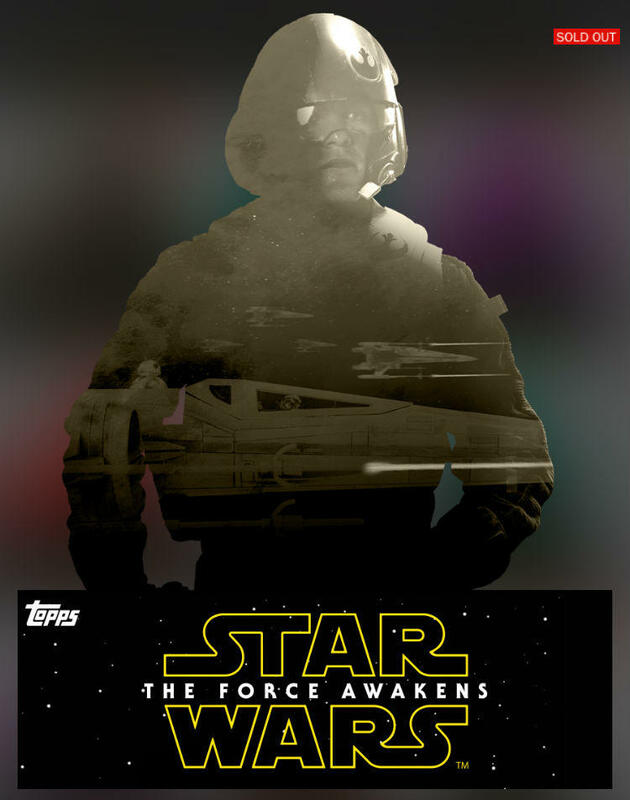 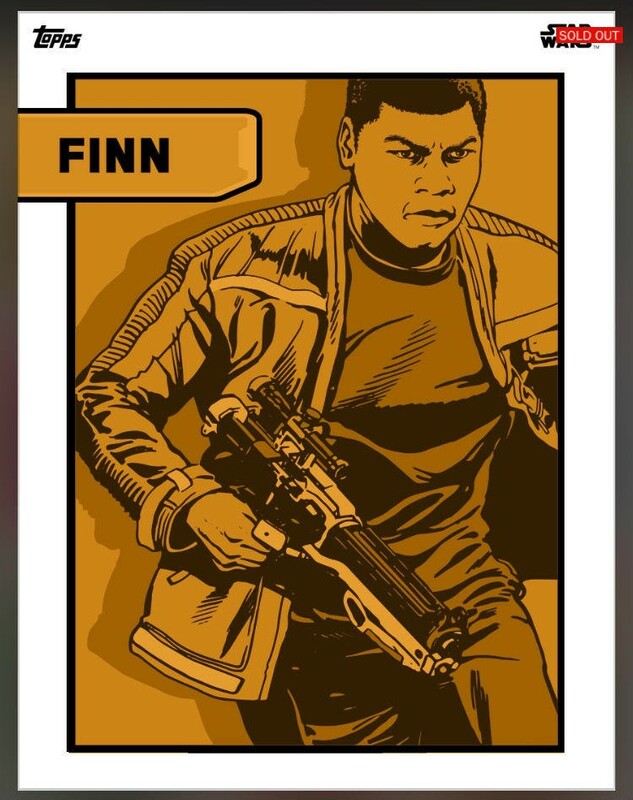 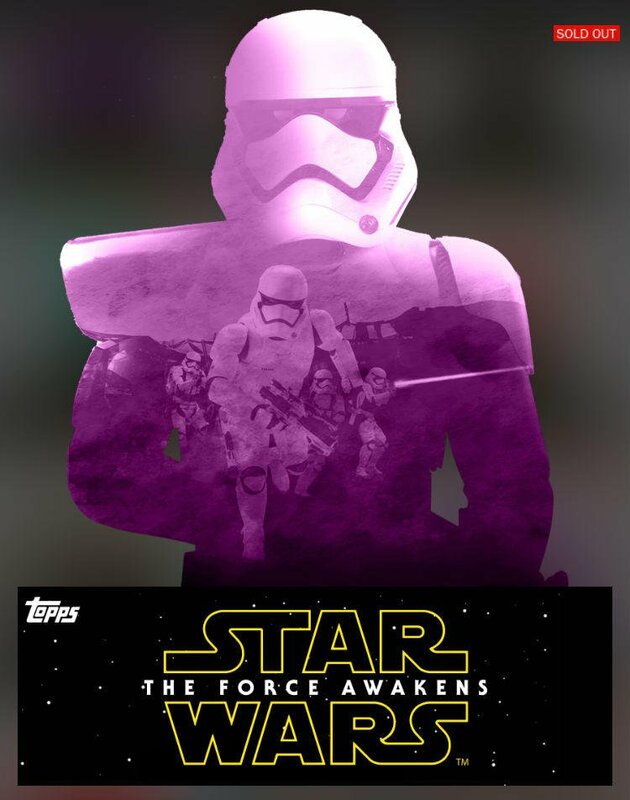 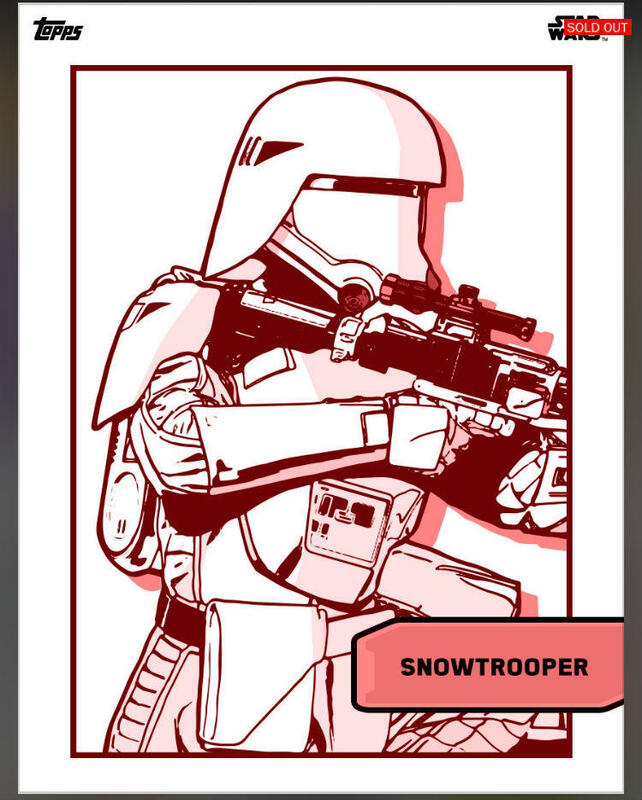 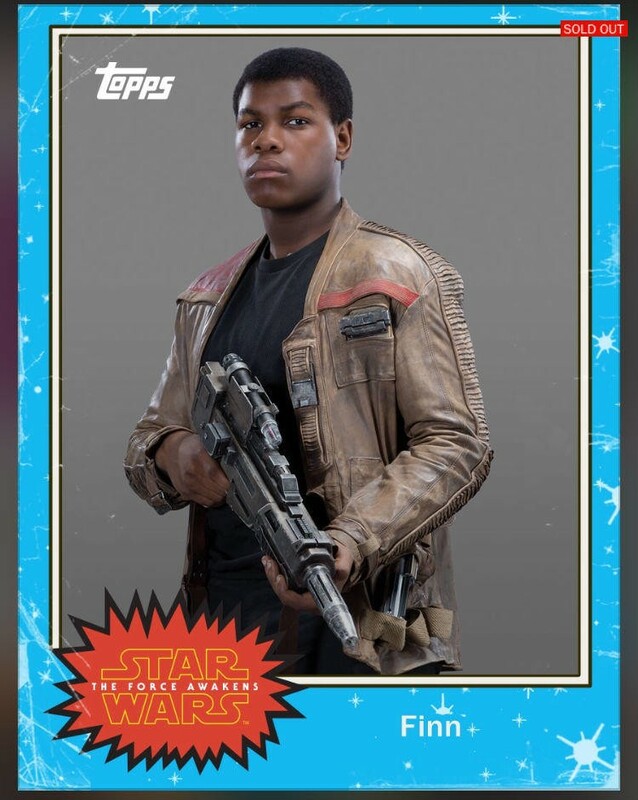 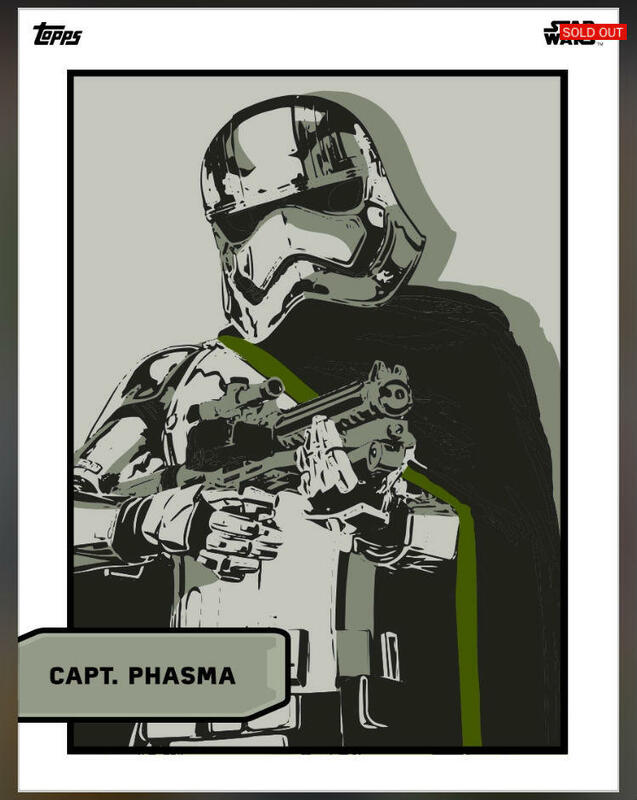 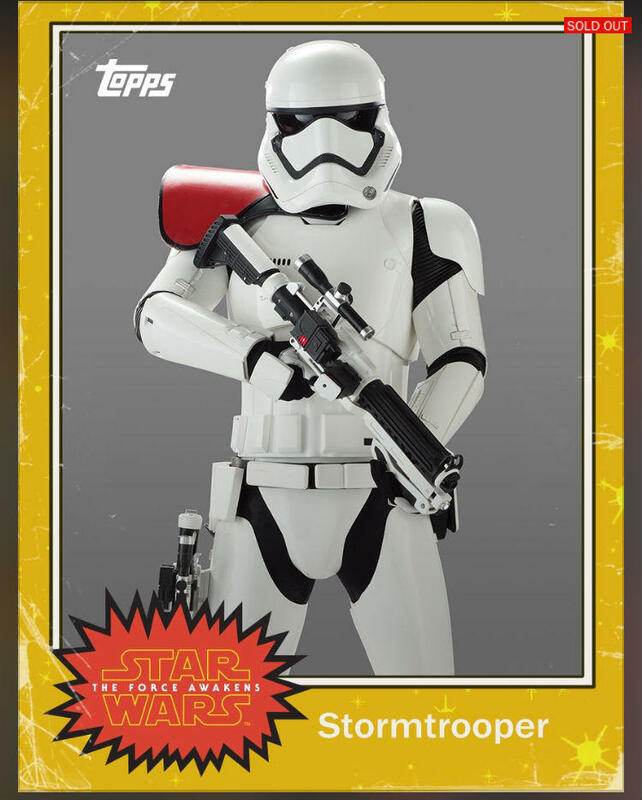 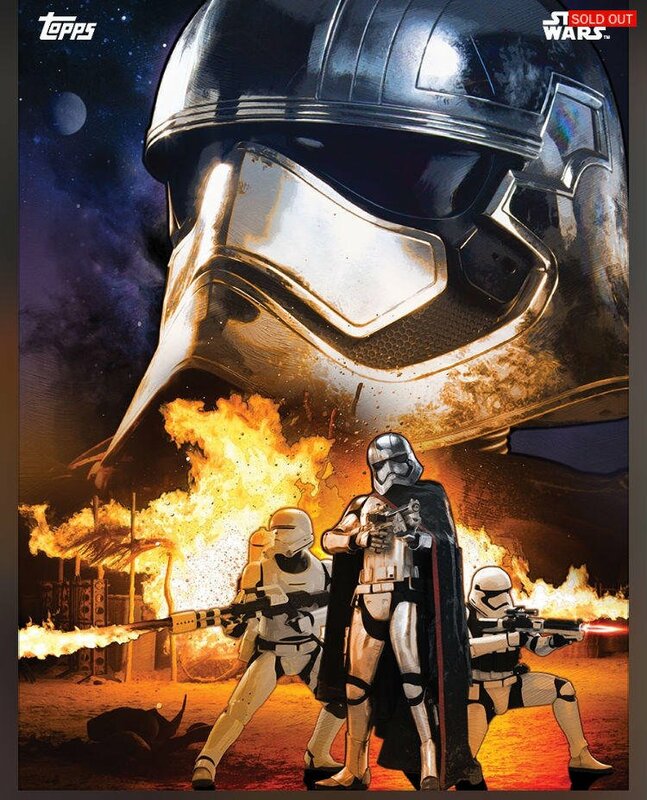 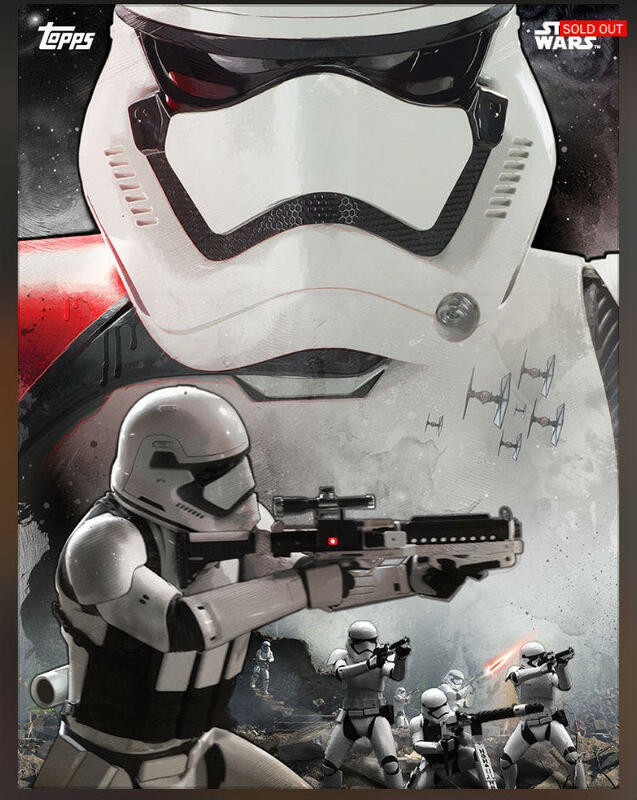 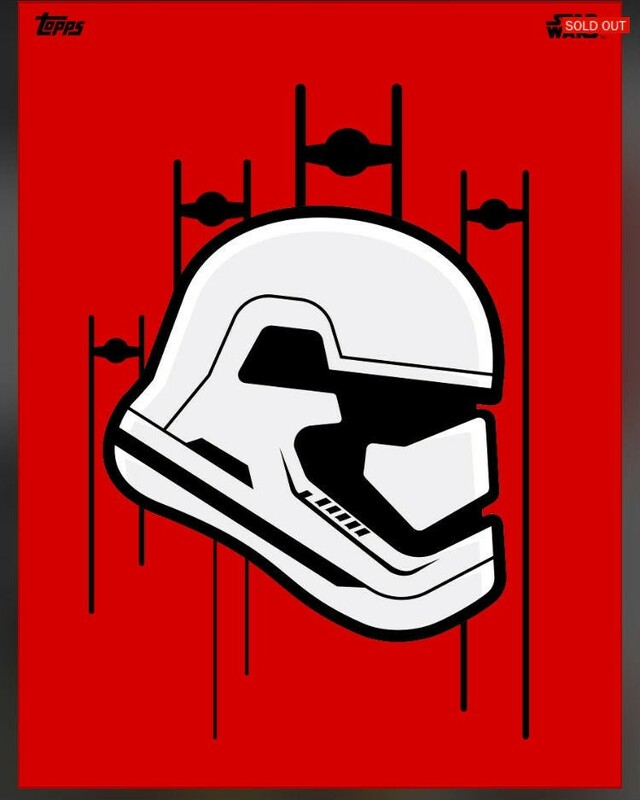 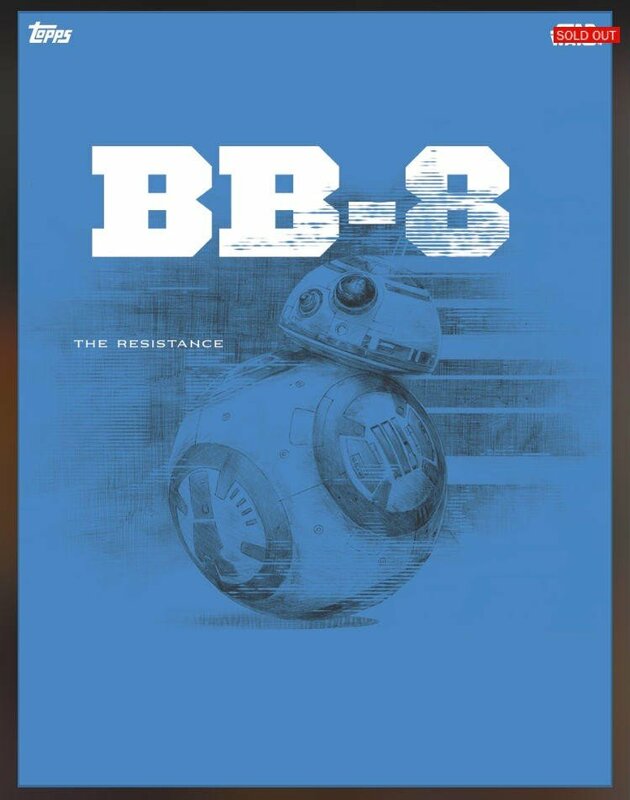 Via io9, the images you see in the above gallery are directly from the app’s Topps Digital series, with characters from both the First Order and Resistance. 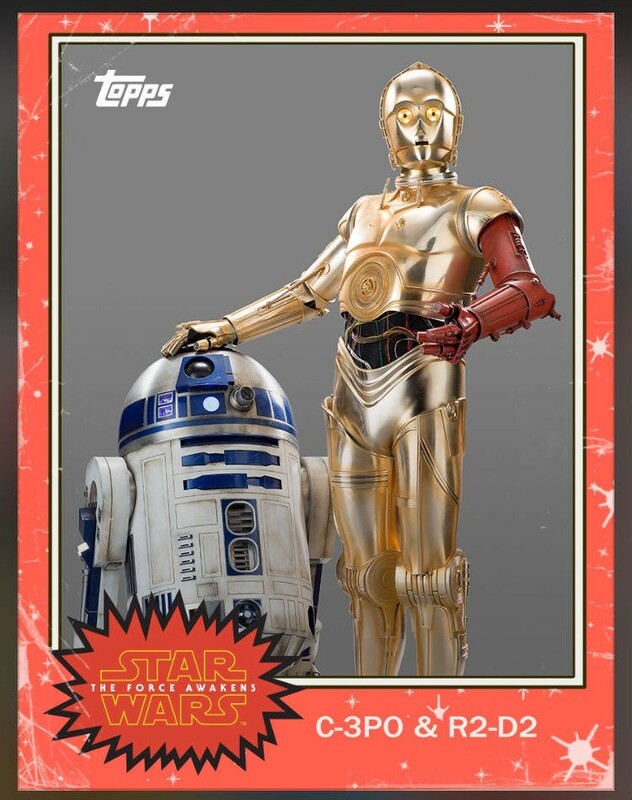 I think we can all agree “Die Cut” series (the colorful holograms) is the best set. 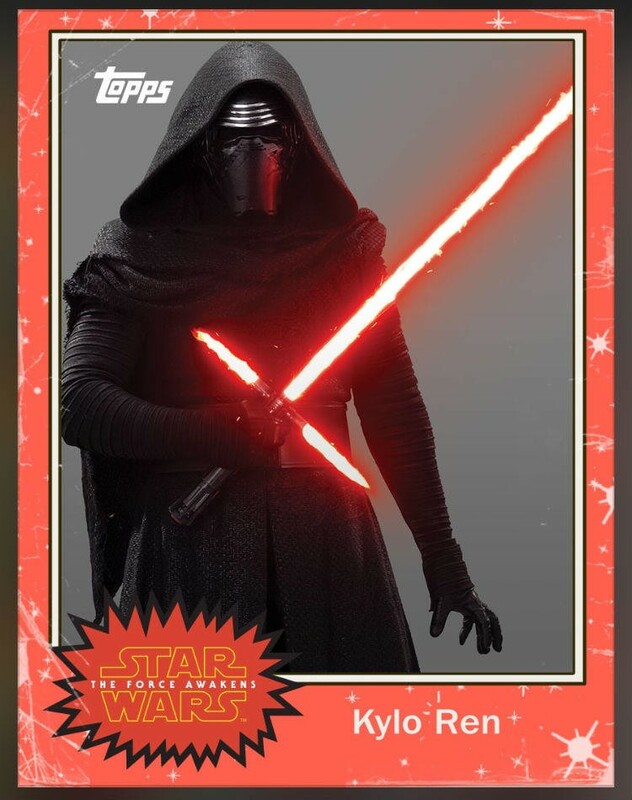 That image of Kylo Ren in fighting stance is the coolest we’ve seen of the character yet. 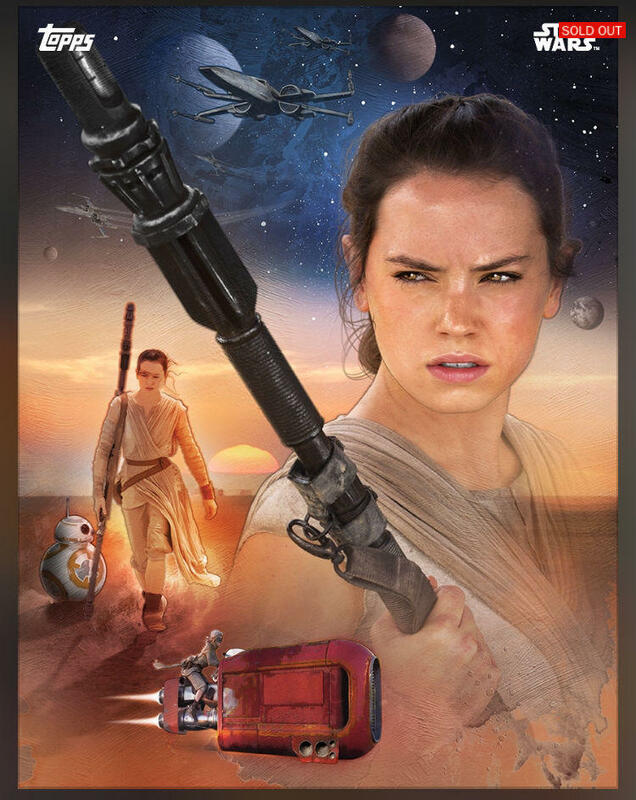 Just don’t cut yourself with the cross guard lightsaber! 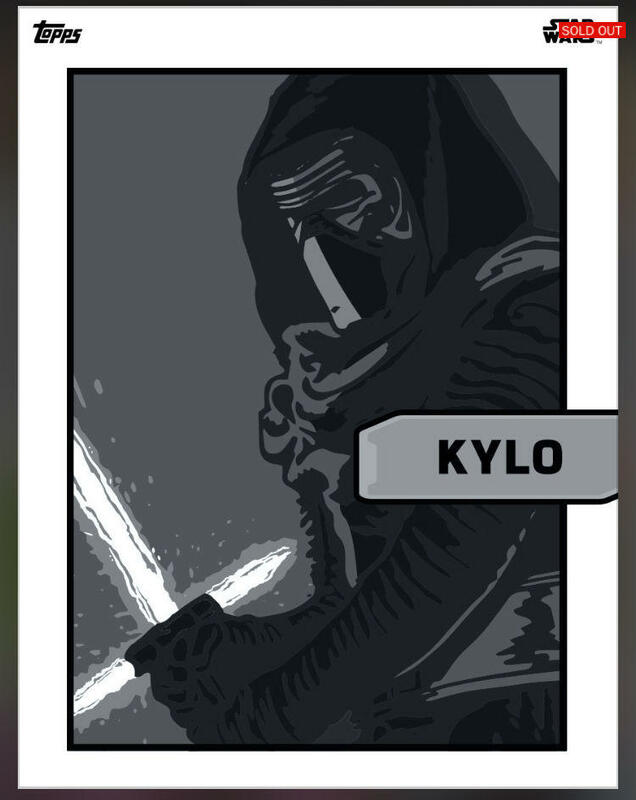 Again, if you frequent the Star Wars Card Trader app, you will have seen these already, but it’s nice to get a peek at them outside of the mobile space. 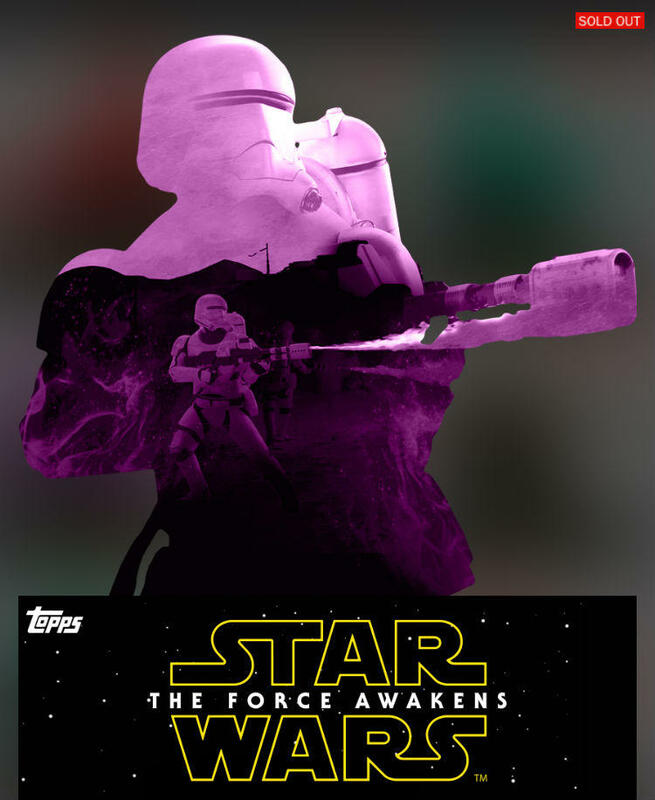 Unfortunately, none of the images reveal anything we haven’t seen already, which means you won’t find Luke or Leia, and we still have no clue what Maz and Snoke will look like. 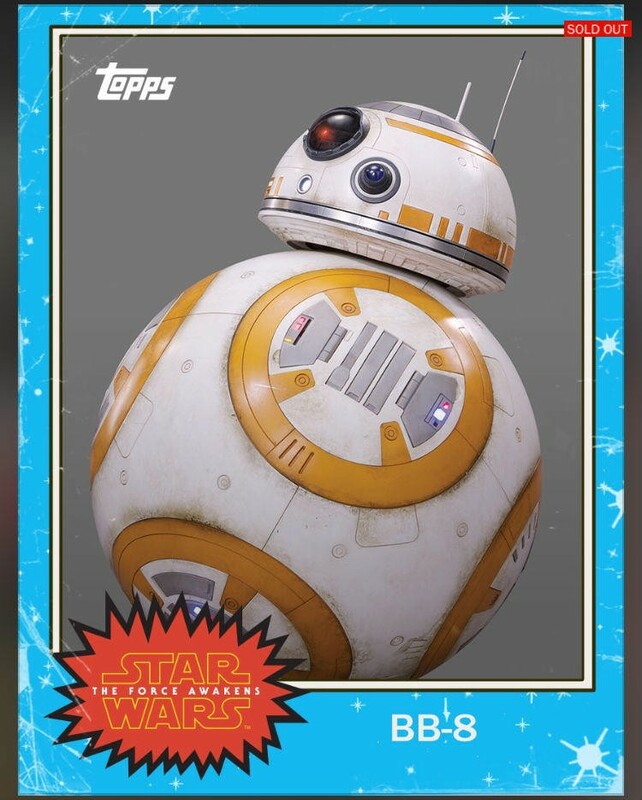 Maybe the new trailer will clear things up? 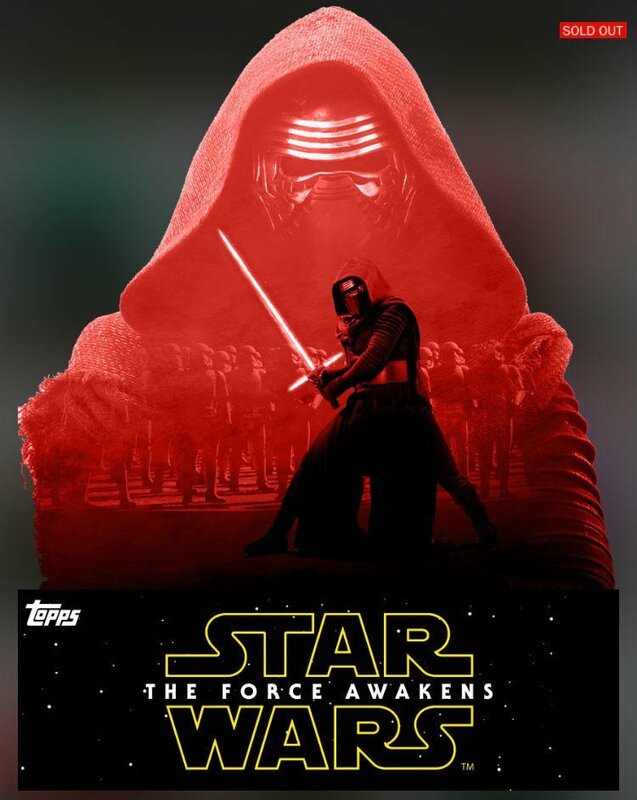 Prominent rumors claim a new trailer for The Force Awakens is going to drop next Monday, while other believe we’ll see something tomorrow. 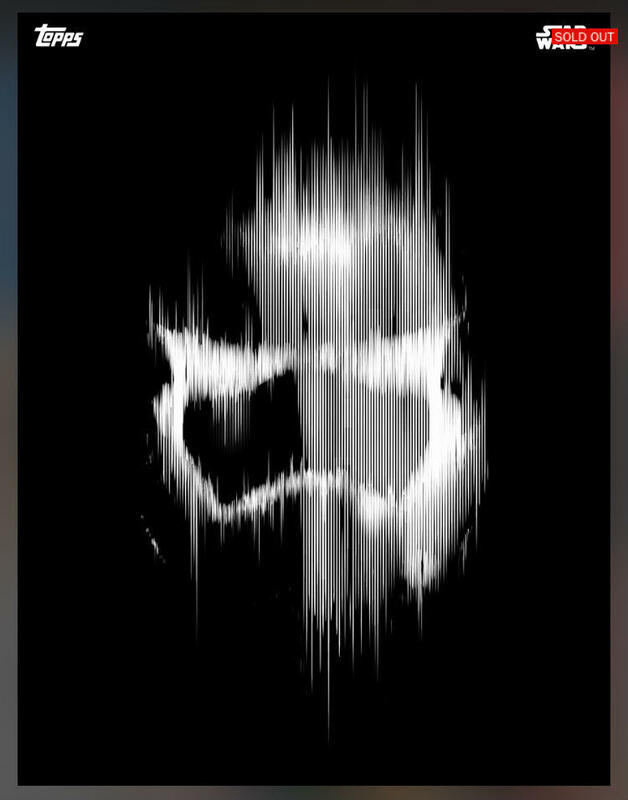 Guess we’ll find out soon. 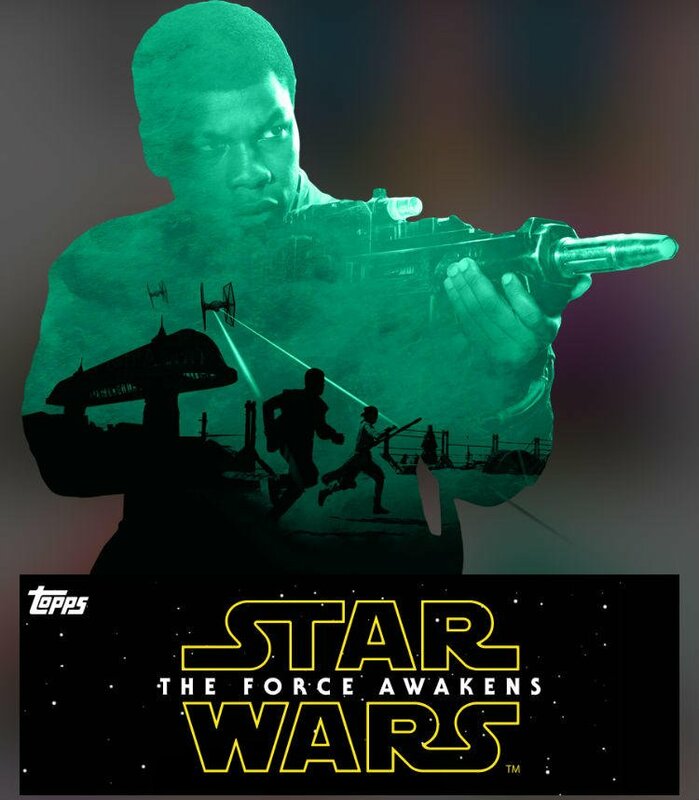 Either way, it’s a good time to be a Star Wars fans. 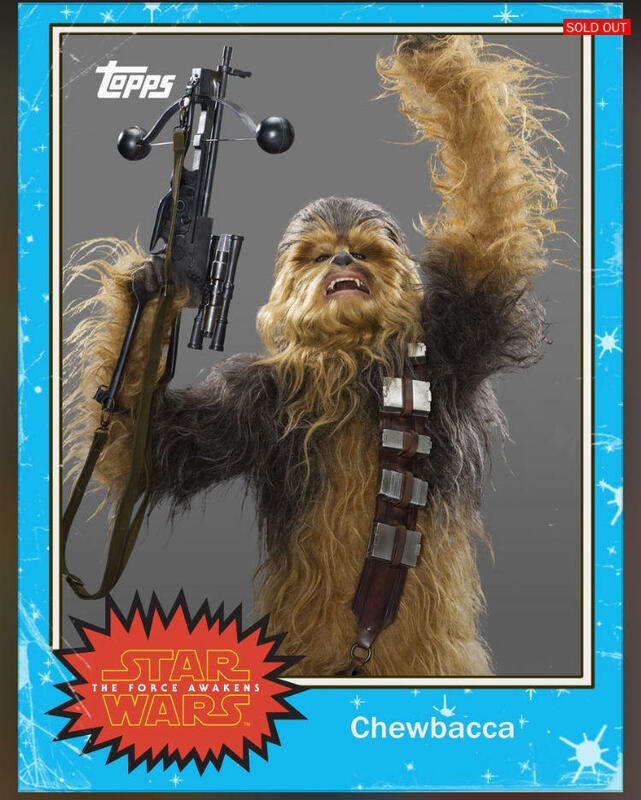 Is it me or does it look like Chewie is having the best time of his life in his cards?